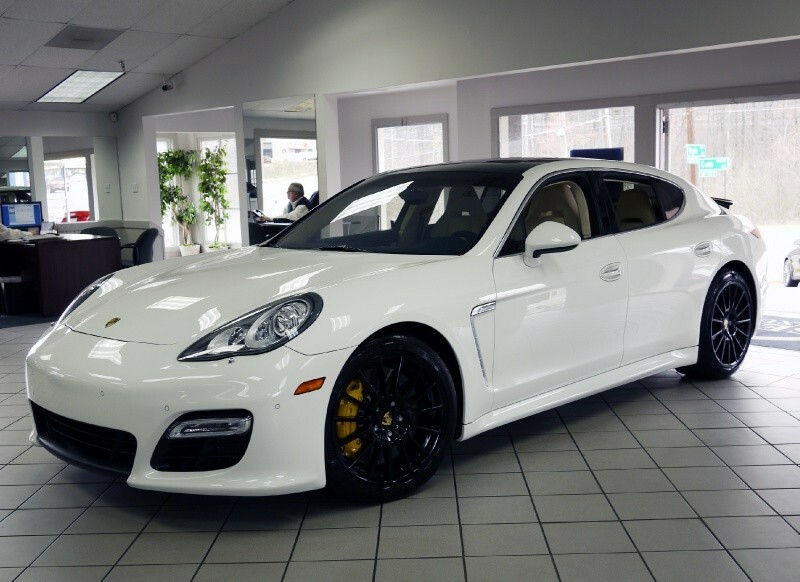 Porsche Panamera…The family man’s sportscar. Are you to the point in your life where you have the sportscar itch? Do you still have a family that depends on you for transportation? Can’t justify a second “fun” car? Enter the Porsche Panamera. This 4 door sportscar from Porsche may be just what the doctor ordered. In a quest to increase sales, the Panamera was introduced as a 2010 model. 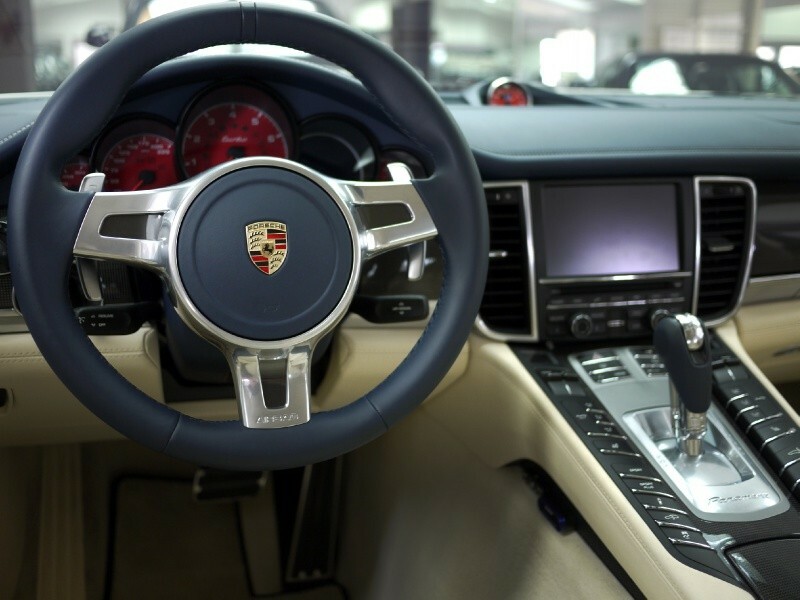 The Panamera is available in several different trim levels. There is a box on the order form for all-wheel drive. The entry level comes with a 300hp V-6. 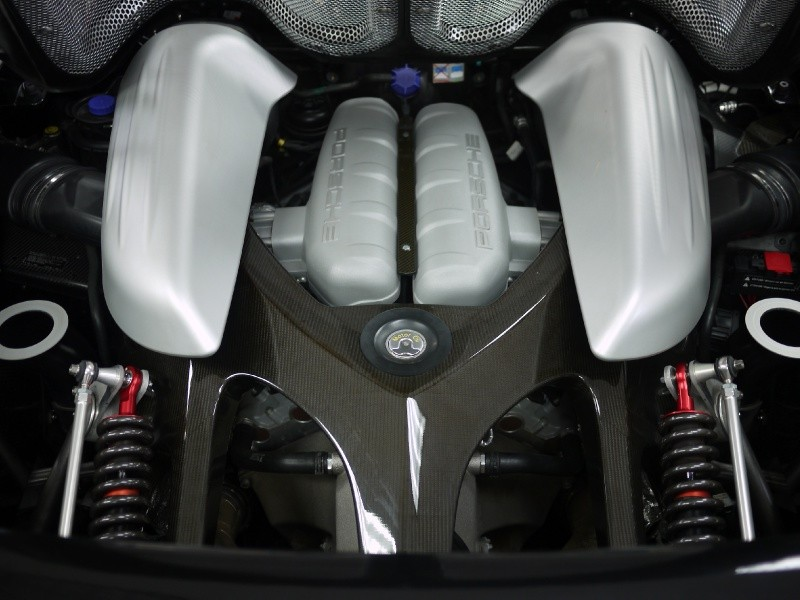 The Panamera S has a 400hp V-8. Of course Porsche didn’t stop there, offering a 500hp Turbo V-8 as well. In this gearheads opinion, you should opt at least for the S model. It sounds mean and won’t let the boy racers out there get the better of you. The V-6 just lacks the power to move such a heavy car gracefully. The Turbo is the beast of the bunch, blasting to 60 mph in under 4 seconds. In typical Porsche fashion, the option list is long and the price can go up very quickly. The good news is, you can get your Panamera just the way you want it. The exterior styling of the Panamera is still up for debate. Trying to keep with its heritage they rounded the backend to resemble the 911. The interior is absolutely beautiful. 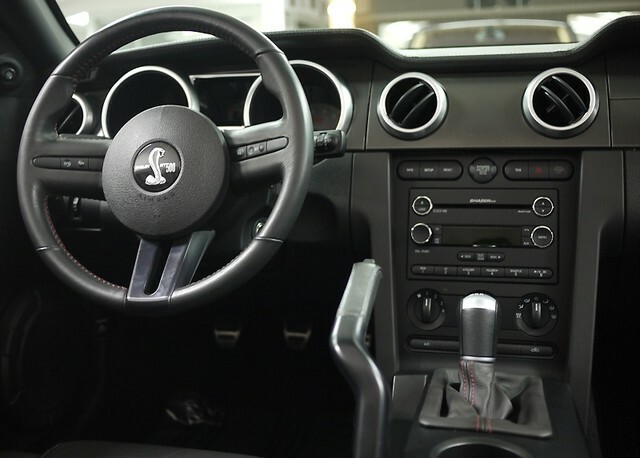 Once you are seated in the car, you feel like you got into the cockpit of a fighter jet. The build quality and materials used are world class. The optional heated and ventilated seats offer firm support. It is comfortable for taller people as well. The upgrade Bose sound system is good but the available Burmester system is even better. As mentioned before, the option list goes on and on. The car is not a nimble as a 911, but it is also much heavier and will seat 4 people in sporty luxury. It drives smaller than it is and will satisfy you sportscar itch. I have recently driven both the Panamera S and the Panamera Turbo with the powerkit ($21k option that takes it to 540hp). The S is a great everyday driver with plenty of power, decent chassis dynamic and great brakes. The Turbo is a straight line rocket that will make most exotic owners realize they just lost to a 4 door with two grinning kids in the back. If you want a sportscar but need 4 doors, I advise you to take a hard look at the Porsche Panamera. 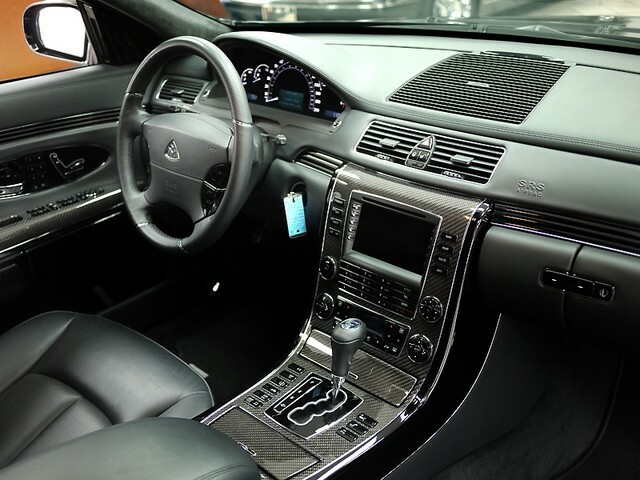 If you are in the market for a large luxury sedan, you may find yourself choosing between the Lexus LS, BMW 7-series, and Mercedes S-class. Say, after test-driving all combinations of model numbers imaginable, you are unimpressed. They are all spacious, drive smoothly, look great – but something is lacking. Enter a new class of large luxury sedans. You are now sifting through pages of the Porsche Panamera, AMG S-class, and rare BMW Alpina B7. In order to place these cars within the same price range, you may consider the Panamera Turbo and S63 AMG alongside the Alpina B7, all of which have a base MSRP in the mid-$100,000’s and can run near the $200,000 mark new off the lot. From the Mercedes S63 AMG you get 536 horsepower and a handcrafted AMG 5.5L Biturbo V-8 Engine that takes you from 0-60 mph in 4.4 seconds. 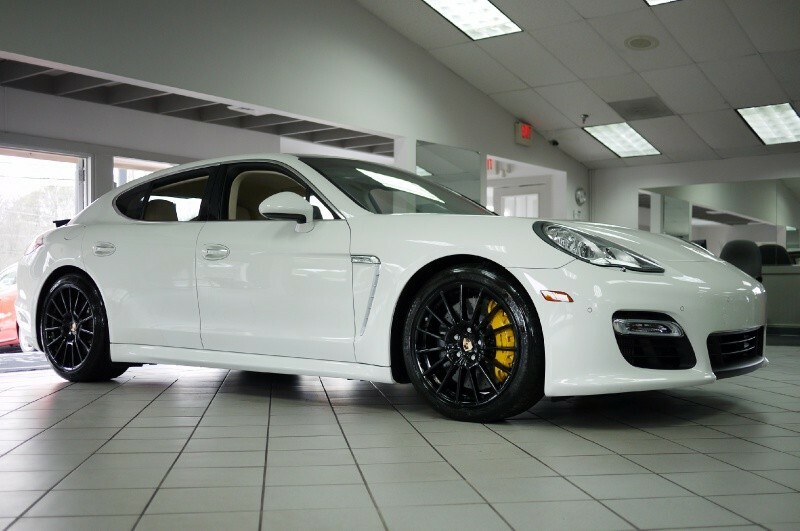 The Porsche Panamera Turbo houses a 500 horsepower 4.8L V8 that runs from 0-60 mph in just 4.0 seconds. The BMW Alpina B7 has an aluminum 4.4L TwinPower Turbo V8 engine pushing 500 horsepower that gets you to 60 mph in 4.5 seconds. Judging by the performance and engine specs, it is a toss-up between these cars. Your choice may ultimately depend on aesthetics, and any additional options available in your car search. As always, buying used will save you a considerable amount. 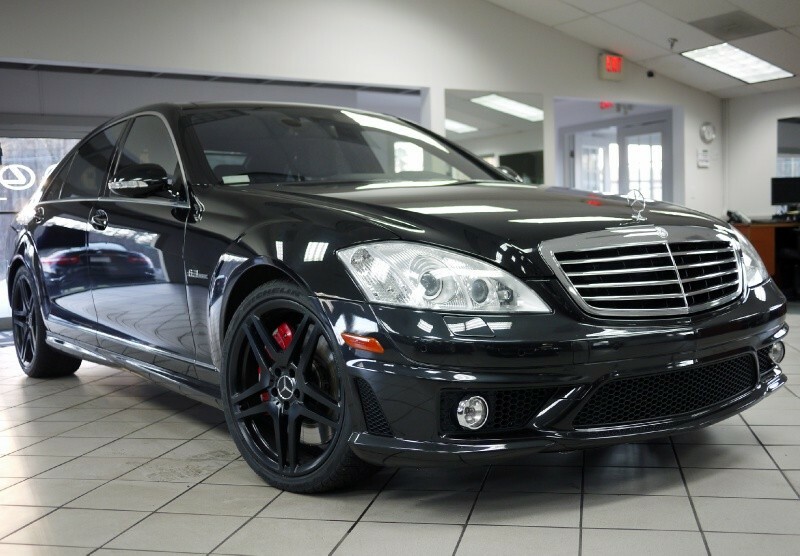 Feel free to check out the 2011 Panamera Turbo ($157,800) and 2008 S63 AMG ($56,900) currently in our lot, and check back often for similar options! Every so often a car comes to market so sultry, so ridiculous, so expensive that few will ever lays eyes on it. Even fewer will get to hear the howl of the F-1 derived 5.7 liter V-10 gracing such a car. 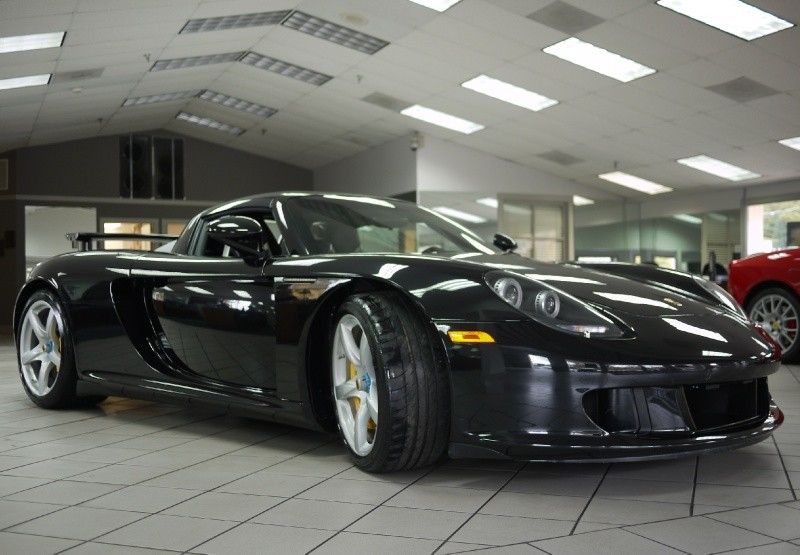 Case in point…The Porsche Carrera GT. Built for three years (2004-2006) only, less than 1300 Carrera GT’s are in existence. Factor in the $440,000 price tag (new) and stratospheric costs to drive and maintain, my guess is that you won’t see one at the local gas & go. Most of these stunning GT’s are safely tucked away in the collections of the ultra wealthy. The design and engineering on the Carrera GT is so amazing, I’m not sure where to begin. I suppose the carbon fiber monocoque chassis is worth mentioning. The subframe is made with carbon fiber reinforced plastic and is extremely strong despite very few metal parts. The carbon fiber undertray is attached at multiple points under the car. It helps keep the airflow smooth as it approaches terminal velocity. The GT’s wing automatically deploys at 70 mph preventing liftoff as you near the 200+ mph top speed. A beautiful inboard suspension with push-rod activated shocks and huge anti-roll bars also perform their duties keeping the car composed in the twisties. Huge 15″ carbon ceramic brakes bring the Carrera GT back to legal limits after each high speed run. Porsche’s street legal race car has single center lug wheels that are 19″ in front and 20″ in the rear. 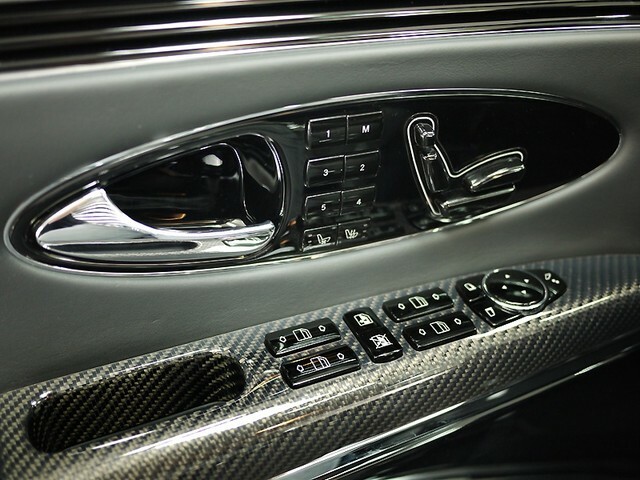 Let’s not forget the stunning carbon fiber bodywork that includes t-top like removable roof panels. 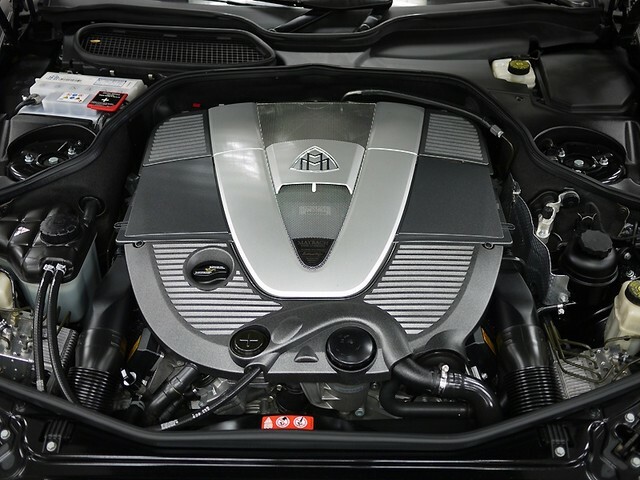 Mounted behind the cockpit, the heart of this beautiful machine is a 5.7 liter V-10 producing 612 asphalt melting horsepower at an astronomical 8,000 rpm. The engine was originally developed for F-1 and later continued for LeMans. A 6-speed manual gearbox is the only transmission available which works with a two plate ceramic composite clutch getting the power to the rear wheels. The scream of this V-10 is a true delight, and is something to which no video can do justice. Although it’s DNA is all racecar, Porsche still offered some luxury features. It has incredibly supportive seats covered in leather. Bose sound with internet radio and navigation are options. The Carrera GT was available in 5 basic colors. Red, Yellow, Black, Silver and Gray. Special order colors were offered at additional cost. If you are lucky enough to ever see this stunning creation make sure you take a picture. I’m sure it will be awhile before you have the chance again. In my 17+ year career in the automotive industry, I have had the opportunity to drive just about everything under the sun. There are a lot of very cool cars ranging in price from $20k to…well lets not go there. 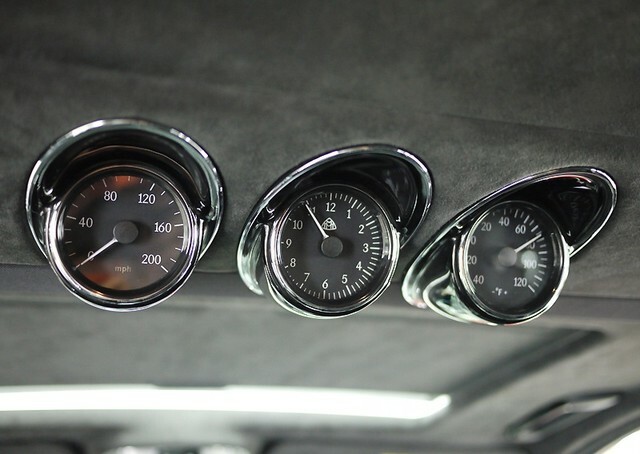 However, there are few cars that stir the soul every time you turn on the ignition. And going one step farther, a relatively practical car you can drive everyday. Somehow, someway BMW has found a combination that makes that morning commute enjoyable. 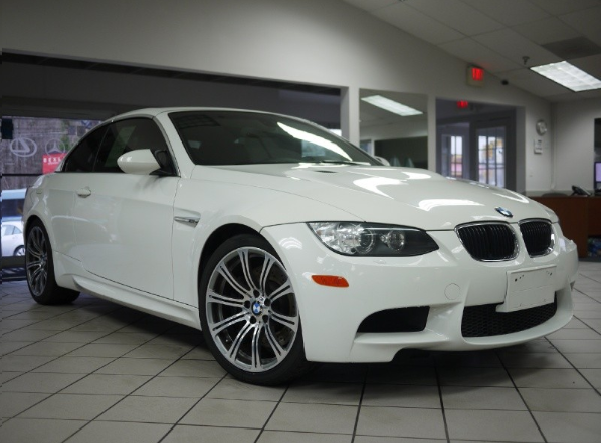 Regardless of the body style, available in sedan (E90), coupe (E92) or droptop (E93), the M3 is a car that will always put a grin on your face. 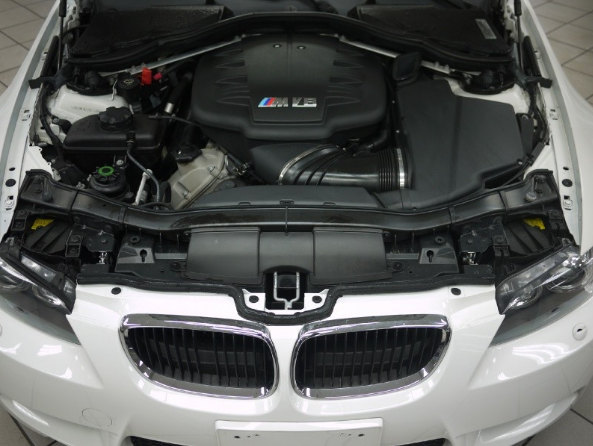 The current generation M3 is powered by a fantastic naturally aspirated 4.0 liter V-8, that revs to 8,300 rpm, producing 414HP. It pulls like a freight train and the exhaust note will surely be your radio station of choice. It is available with two transmission choices. The purist’s get a 6-speed manual gearbox. Those that don’t want to push that extra pedal can opt for BMW’s M double clutch automated manual gearbox, which can shift faster than you can blink. Either way is a treat each and every time. The chassis on the M3 is aggressive, yet docile. It is sharp without sacrificing ride quality and it never makes you wonder what it is doing. Add in BMW’s electronic damping control (EDC) and you can dial in this car to your exact taste. The brakes are strong with no noticeable fading. The standard wheel’s are 18 inchers, but 19’s are available. The balance of the M3 makes drivers of every skill level look and feel like the “Stig”. 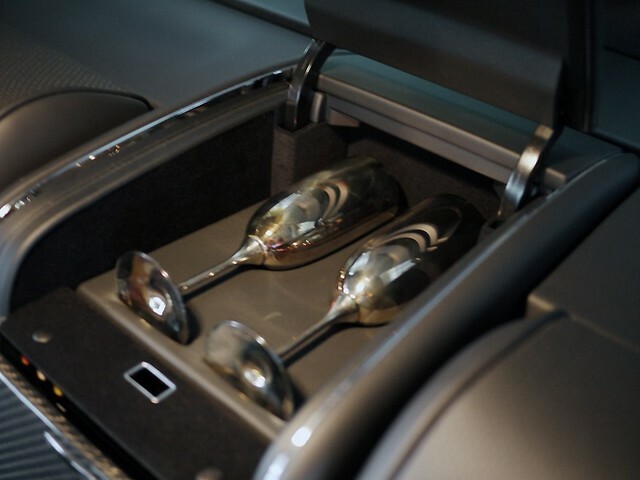 We can’t forget about all of the creature comforts BMW is also known for. Some of the options you can get, include navigation, competition package, comfort access, enhanced premium sound, heated seats, park distance control and satellite radio. The fact the BMW includes 4 years or 50,000 miles worth of warranty and maintenance (except tires) on this street legal racecar will make you feel warm and cozy when pushing this amazing machine to its limits. This is an uncommon find. 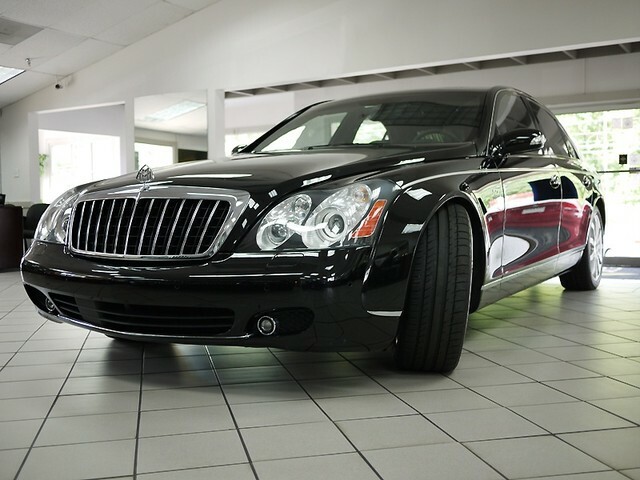 Maybach is among the most luxurious cars made, and we have a beautiful 2006 Maybach 57S in stock right now, on our showroom floor at 985 Cobb Parkway South, Marietta GA 30060. 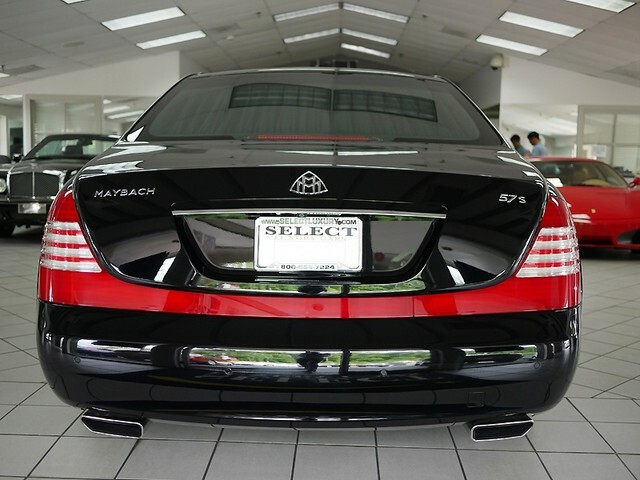 To own this magnificent car, call us at 770-421-0070, email us at info@selectluxury.com, or visit us on the web at http://www.SelectLuxury.com. 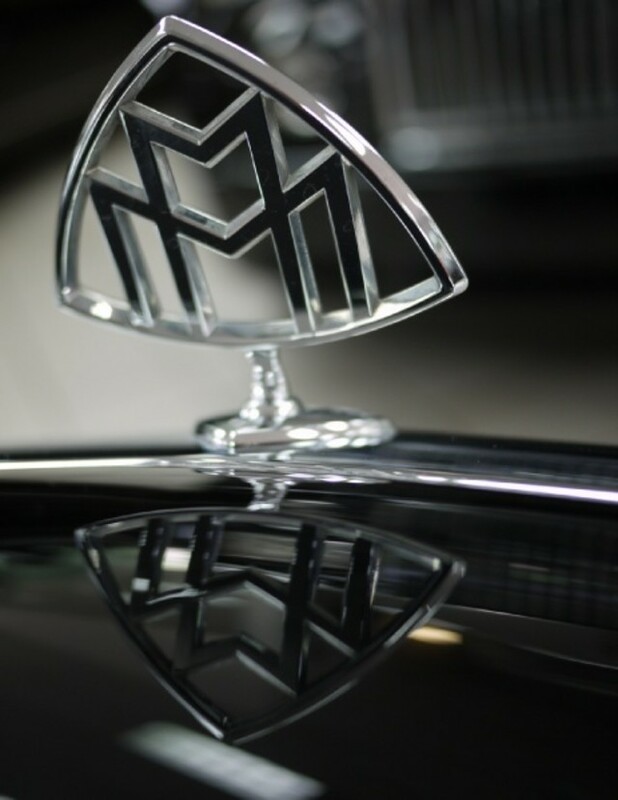 There are many more beautiful photos on our site – go here for the page for the 2006 Preowned Maybach 57S in Atlanta. 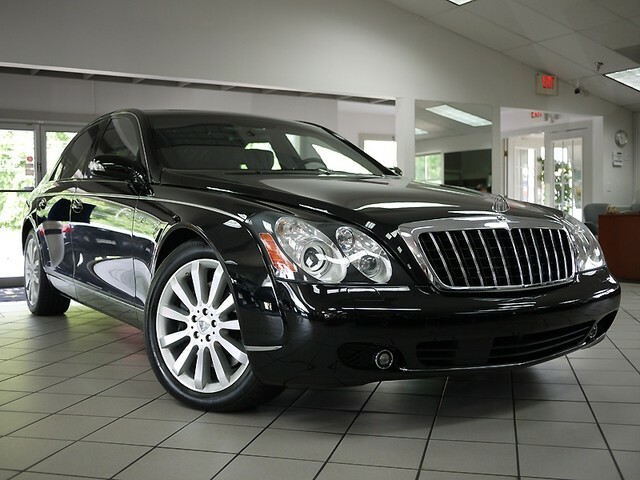 If that link is not working, the Maybach has found a new home, but feel free to browse our other Atlanta preowned luxury & sports car inventory. *DUAL 9.5″ FLAT SCREEN COLOR VIDEOS MONITORS , TWO HEADPHONES! *REAR-CABIN AUDIOVISUAL SYSTEM W/DVD PLAYER , SINGLE-FEED 6-DISC CD CHANGER, VHF TV TUNER , AUXILIARY INPUTS AND REMOTE CONTROL. *REAR VIEW CAMERA W / PARK ASSIST! *DYNAMIC MULTICONTOUR HEATED SEATS WITH MASSAGE FEATURE! *INTEGRATED CELL PHONE IN FRONT , BLUETOOTH CONNECTOR AND CELL IN REAR! 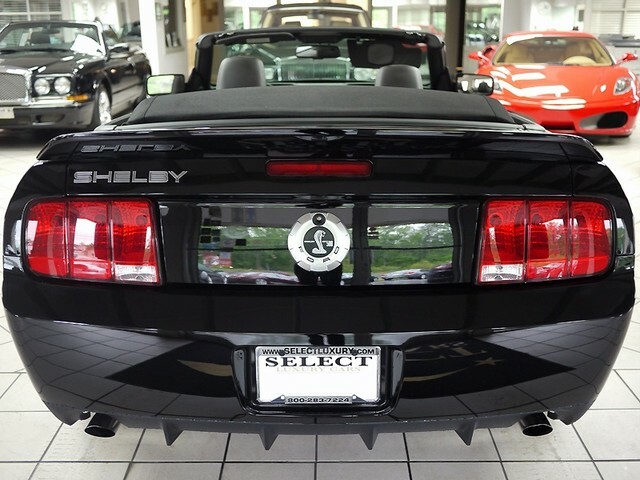 Select Luxury Cars is a pre-owned luxury auto & sports car dealer, specializing in luxury automobiles, highline and exotic sports cars, and other performance vehicles. Here’s another beauty for you muscle car fanatics out there. 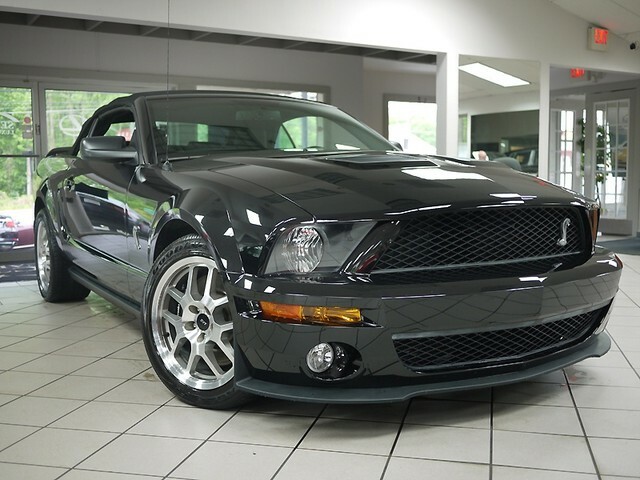 Far more than just the “average” Mustang, which I happen to like a lot anyway, this 2008 Ford Mustang Shelby GT500 Cobra Convertible is a real stunner and won’t leave you disappointed. 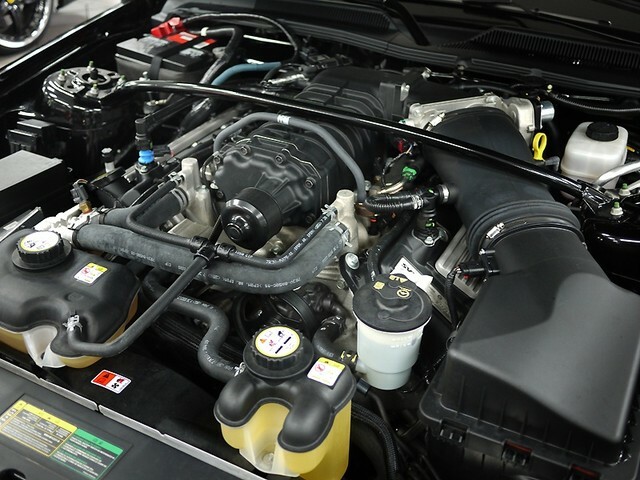 It’s in showroom condition inside and out, black with a charcoal interior, manual transmission with a 5.4L DOHC supercharged & intercooled V8 engine. After the video slide show, there are lots more details below. 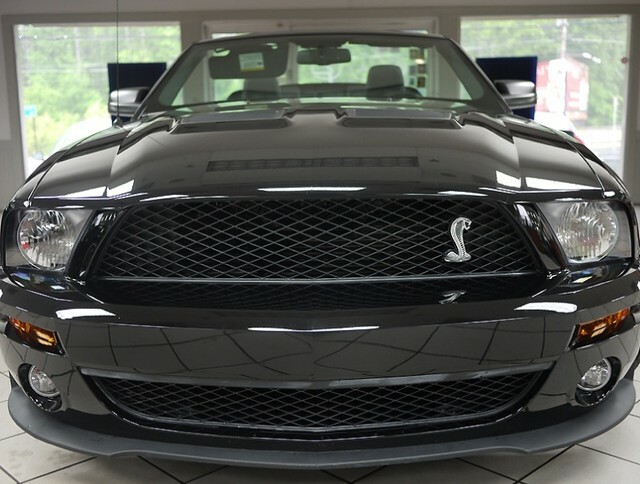 This beauty is currently at our Atlanta used sports car dealership at 985 Cobb Parkway South, Marietta, GA 30060, near Atlanta, GA. To arrange a test drive, or to buy it and have it delivered to your door, call us at 770-421-0070 or toll free 1-800-283-7224. Or you can email us at info@selectluxury.com. 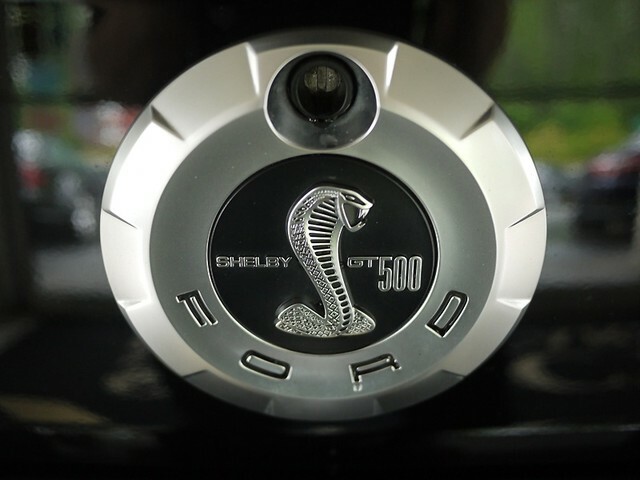 *MUSTANG SHELBY GT500 COBRA CONVERTIBLE! *SHOWROOM CONDITION INSIDE AND OUT! 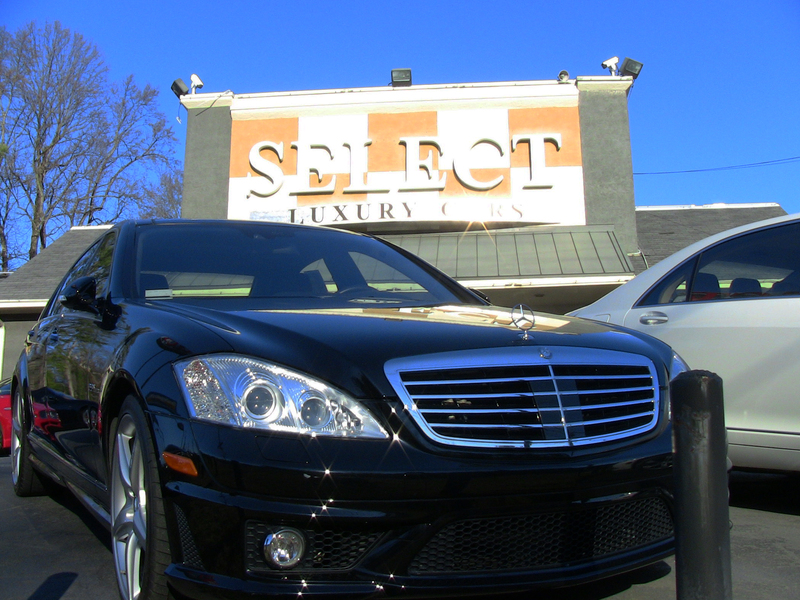 Visit us at our Atlanta used luxury & sports car dealership: Select Luxury Cars 985 Cobb Pkwy South, Marietta, GA 30060 or online at http://www.SelectLuxury.com. Or visit our eBay Motors site. According to Forbes Magazine, Luxury Cars Are Back. According to us here at Select Luxury Cars, they never left. Well, actually, many of them have left our showroom floor at our dealership in Marietta, GA, delivered to happy customers from Atlanta to Singapore, and from Dubai to London. In the video, Forbes interviews several luxury car manufacturers. The consensus seems to be that they expect a fair amount of growth in the luxury car segment, at least for new luxury cars, as the economy staggers towards recovery. As a used luxury car dealership, we’ve seen steady and increasing sales despite the recession because consumers of all economic levels have become more sensitive to price and value. By buying a used luxury car instead of a new one, you avoid that large percentage of depreciation that happens immediately after you drive a new car off the lot. So you get a better value for a practically-new car, or an older one that has been reconditioned to “like new” condition. 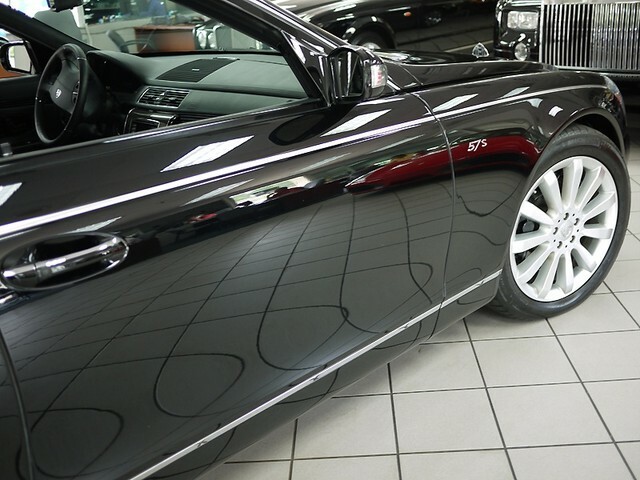 So enjoy the video, and feel free to look at our inventory of pre-owned luxury cars in Atlanta here.